Use the form below to contact cruise Fira Gran Via directly. The venue stands out for it functionality, architecture and overall concept with its commitment to sustainability highlighted by having one of the largest rooftop photovoltaic installations in the world. The Fira Gran Via has a total of eight halls/pavilions provide cutting edge technology and services with a combined floor space of 240.000 metremetre squared. 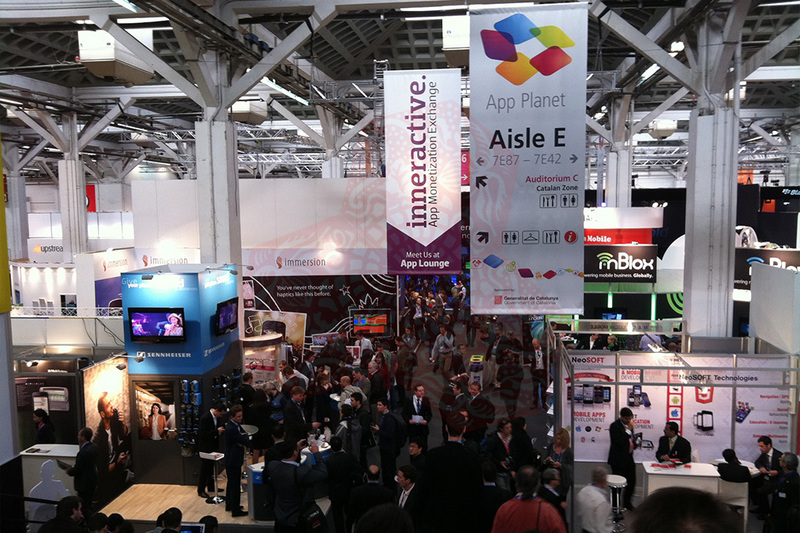 The flow of visitors is channeled through the halls via connecting walkways. There are a total of 45 restaurants throughout the venue with the gastronomic restaurant Nuclo located inside the Foyer. 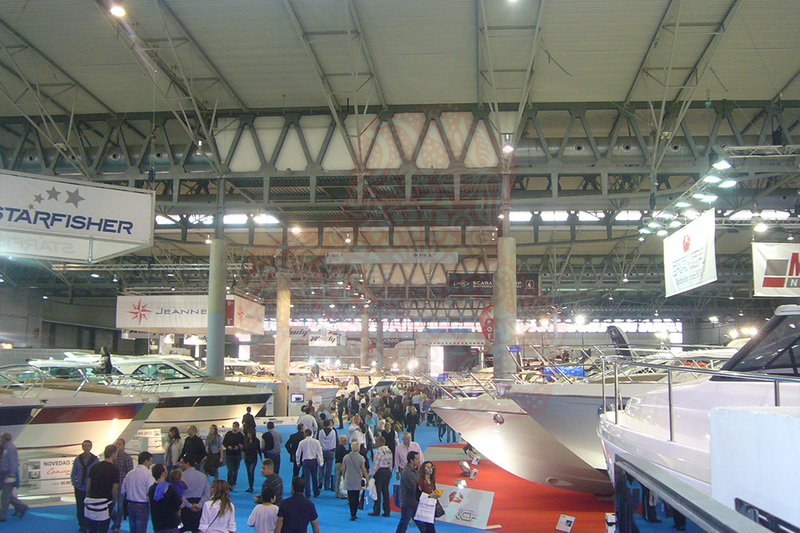 The Gran Via venue has various spaces for congresses and exhibitions. It houses the Convention Centre “Centre de Convencions Gran Via.”, an area of 26,000 metre squared which is equipped with panels to divide it into multiple spaces for conferences and with a flexible capacity of 3,000 to 12,000. With parking for up to 4,580 vehicles the venue also has two helipads for VIPs. 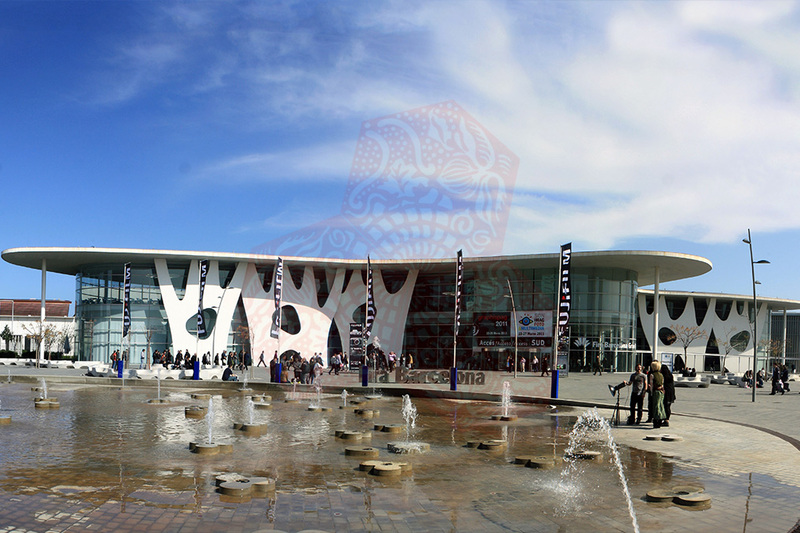 Some of the largest and most notable trade shows in Barcelona now take place at the Fira Gran Via including the Barcelona International Food and Drinks Exhibition “Alimentaria” which attracted 140,000 visitors during its last edition and the GSMA Mobile World Congress which attracted 93,000 visitors in 2015. 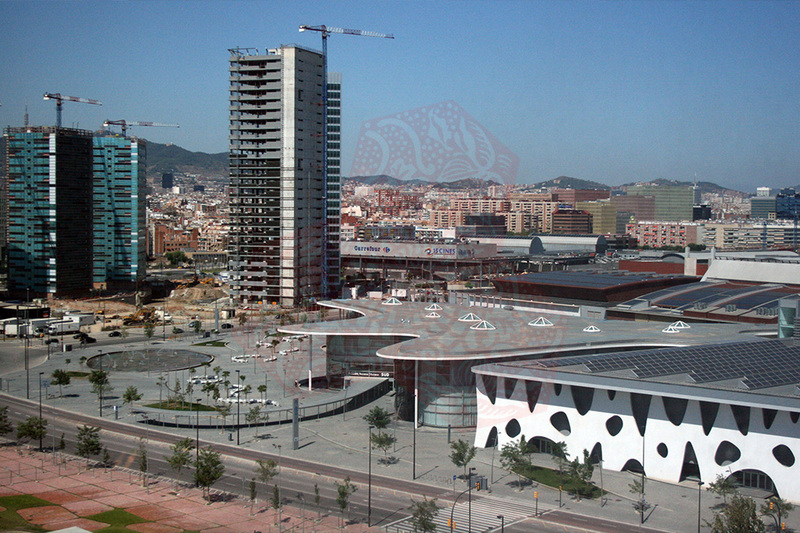 Fira Gran Via Barcelona is located in a new business development area, very close to El Prat airport and well connected to the public transport network. In February 2016, just in time for the next edition of the Mobile World Congress, new metro line L9 will connect Terminal 1 of the El Prat Airport with the station at Fira Gran Via. 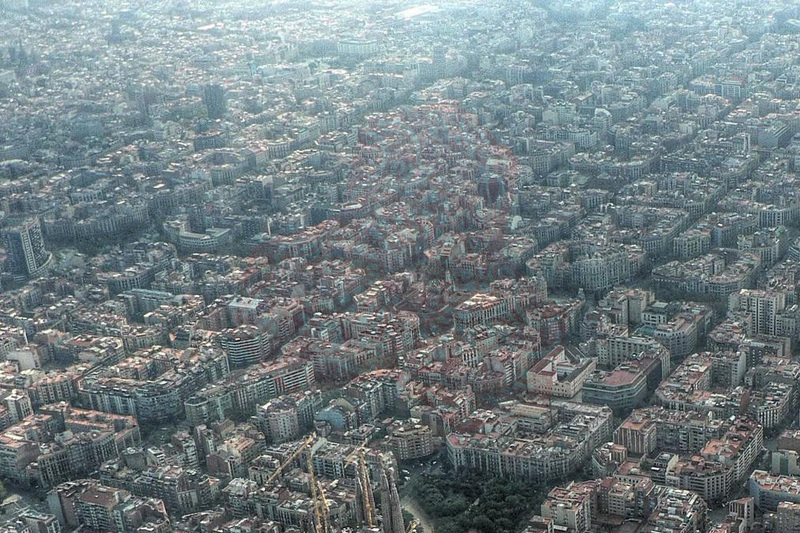 This was one of the demands of the GSMA, the association that organizes the Mobile World Congress, ever since the event first came to Barcelona.